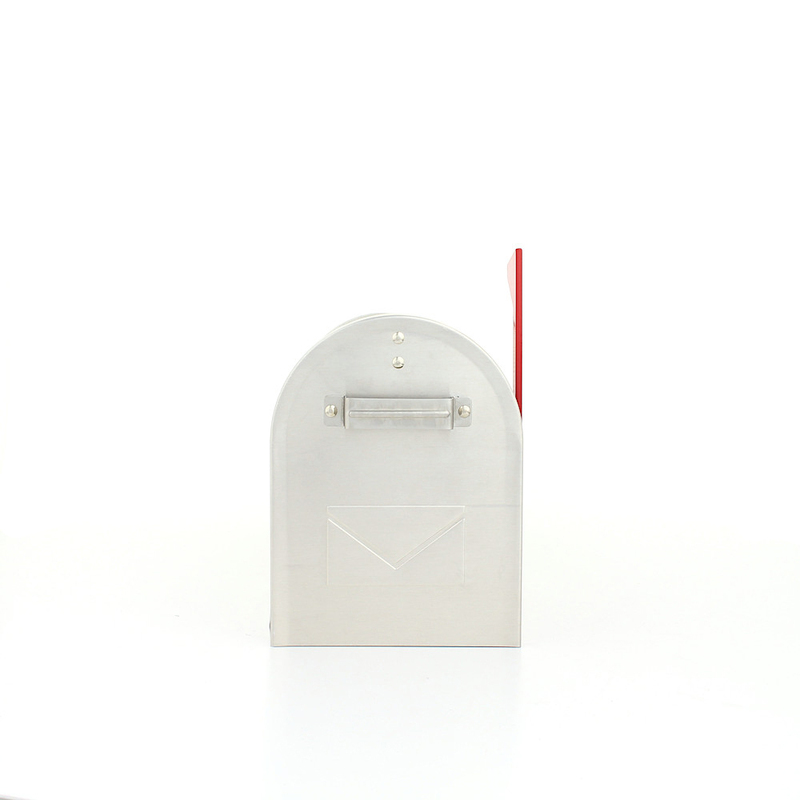 The Rottner American style mailbox range is available in 3 different colours, white, black & silver (silver is made from aluminium, not steel). The American style mailbox is a great value fun American style mailbox made from steel with a smooth paint finish. The post is accessed by drop down door including a safety catch to keep the door secure.